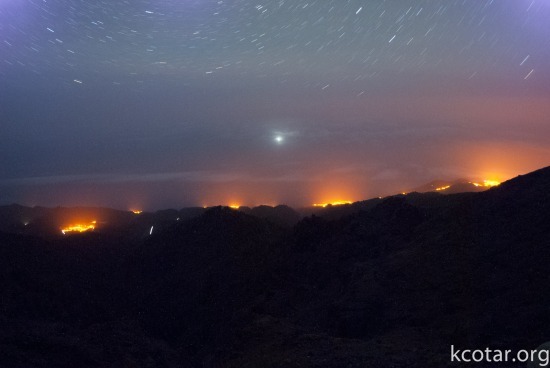 In the middle of September a group of five amateur astronomers went on an 10 day trip to La Palma island in Spain. 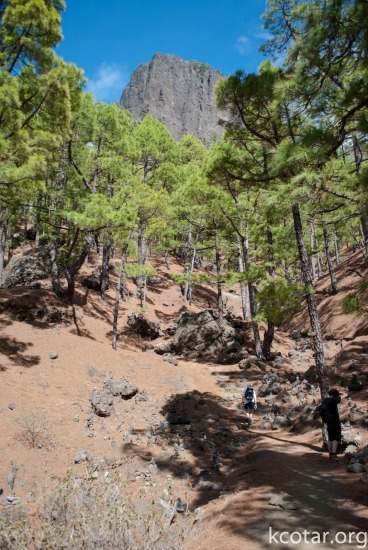 The first week was devoted to observing the night sky on the top of the caldera and sightseeing around the island. Last four days we attended the 31st International Meteor Conference. 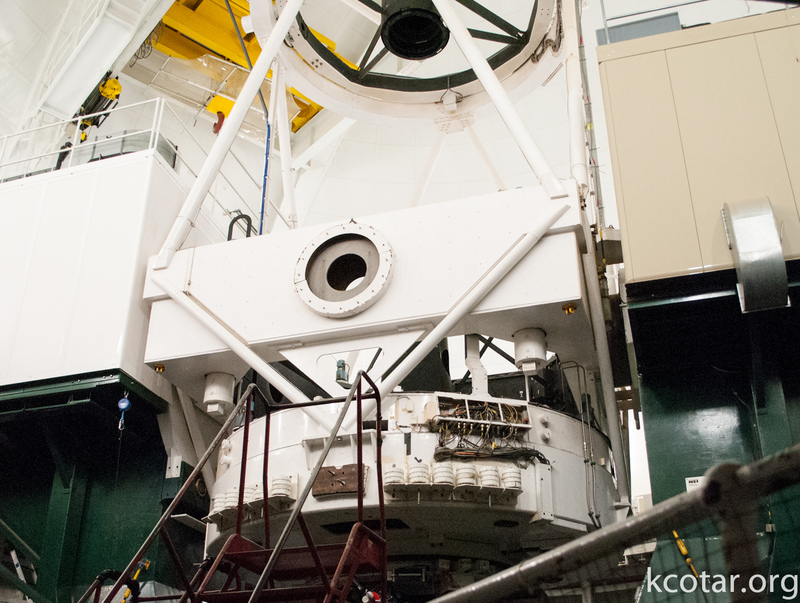 Here are some pictures of the massive telescopes and sights we were able to admire on the island. One of the twin Magic gama-ray telescopes with a diameter of 17 meters. 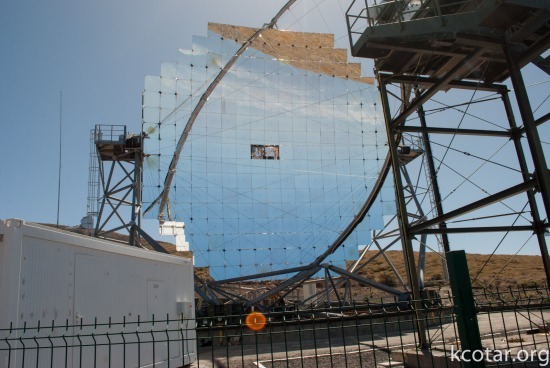 World’s largest 10.4 meter segmented primary mirror inside Gran Telescope Canaries. William Herschel telescope with 4.2 meter primary mirror. 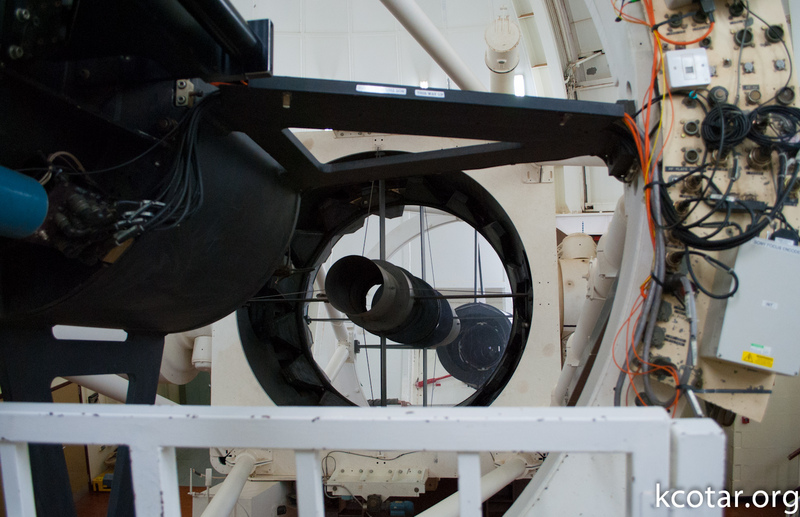 William Herschel telescope, next to a small RoboDIMM automated seeing measurement telescope. Inside the Isaac Newton observatory. 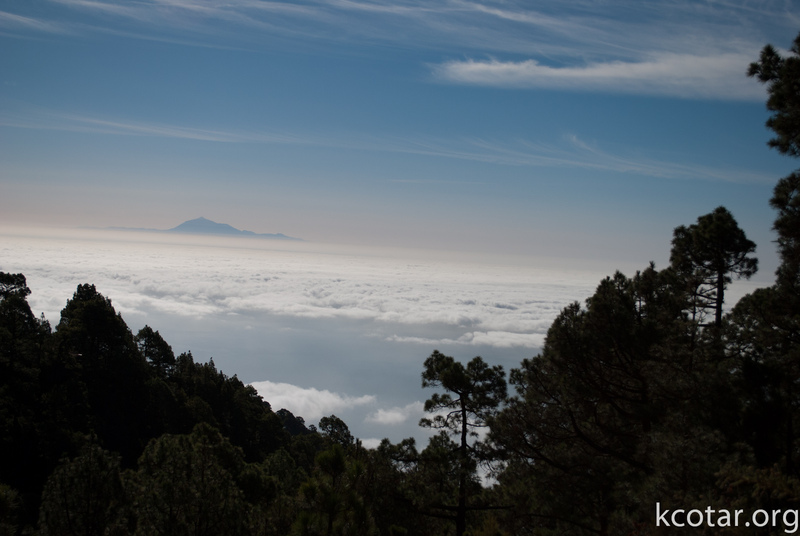 Every night we observed the sky at the top of the caldera near the Roque de Los Muchachos observatory. 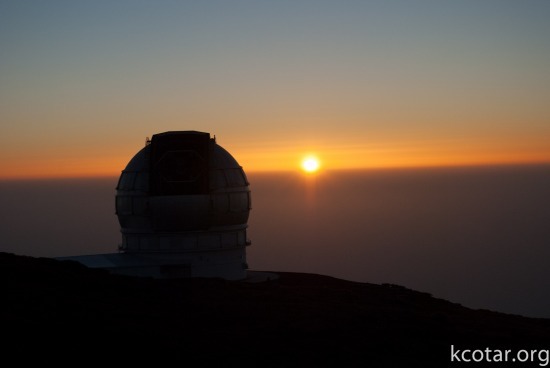 Gran Telescope Canaries at the sunset. 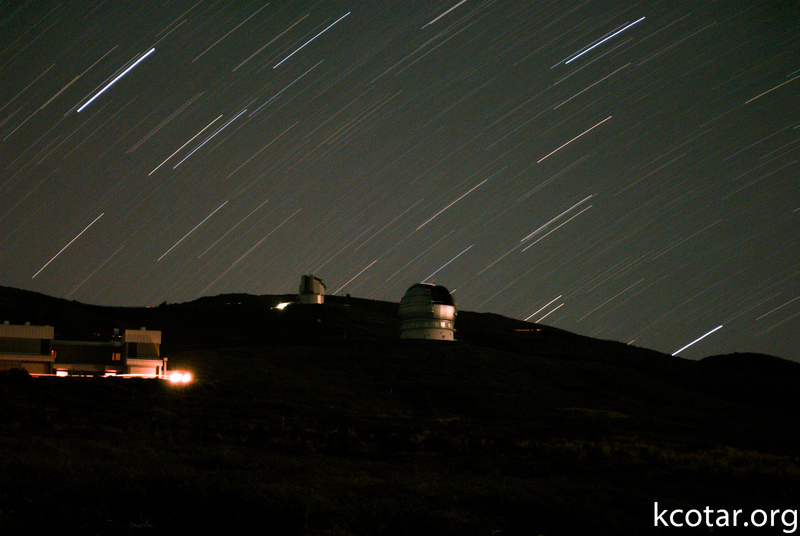 Long exposure star trails over the GTC and Residencia. Zodiacal light and bright planet Venus. 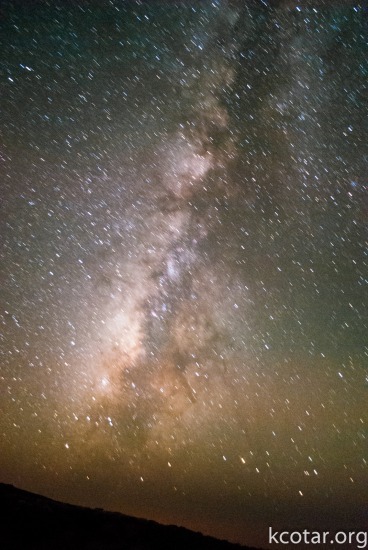 Summer time Milky Way towards the Constellation Sagittarius, including the Galactic Center. As you can see from the pictures bellow even the sites with best atmospheric conditions are not free of the light pollution. Professional astronomers should take the matter into their hands if they hope to continue with the observations in the coming decades. 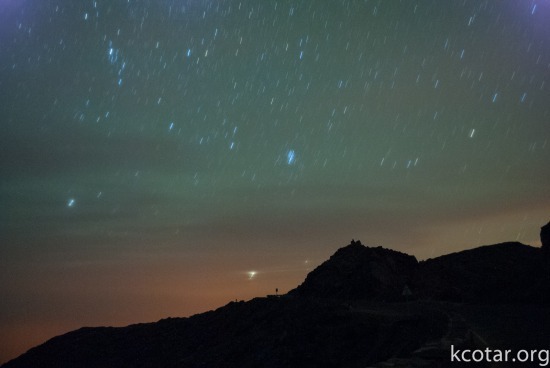 Photo of the clouds with light pollution (orange) bellow and airglow (green) above them. A look at the cities bellow the mountain and their light copulas above the cities. For the end several other photos from travels through the island. View of a Tenerife Island rising above the clouds. 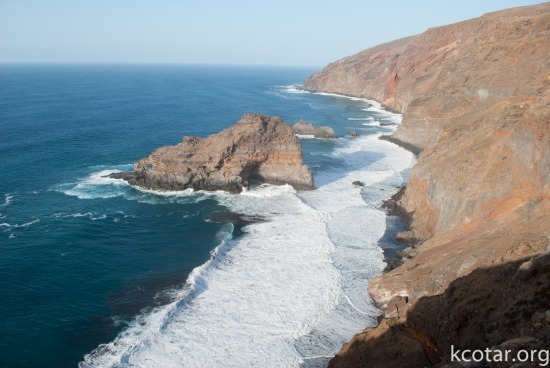 Colorfull cliffs, Roque de Santo Domingo. 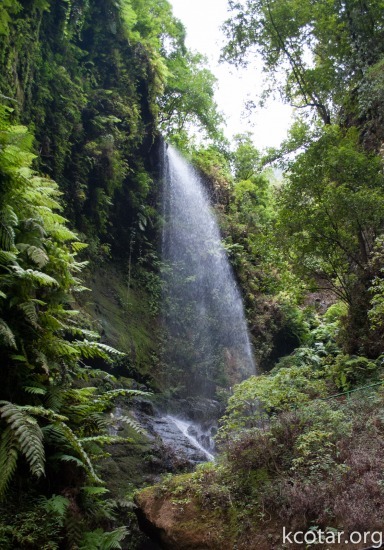 Waterfall at the La Palma tropical rainforest. Walking inside the Caldera de Taburiente where the only vegetation are pine trees.